Another year, another Kamloops Film Festival that has come to an end. With 22 features and a bevy of shorts from Canada and across the world, these are my top five favourites from the festival. 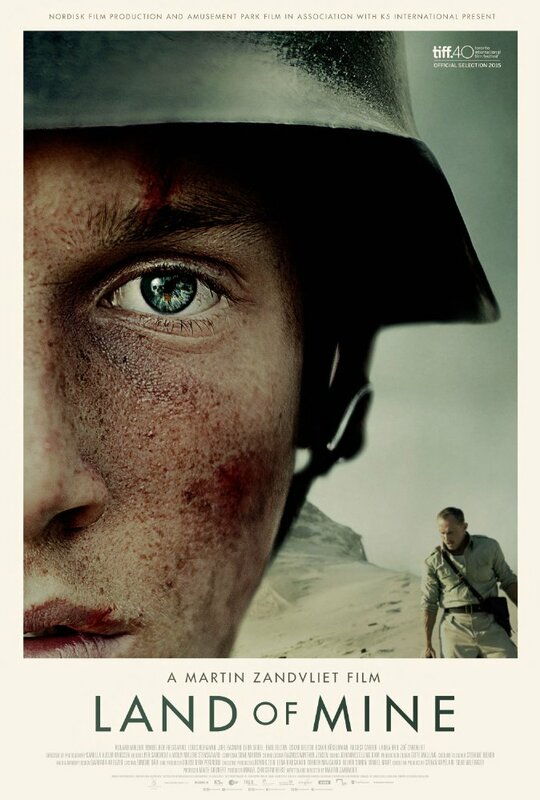 A harrowing look at the removal of landmines along the coast of Denmark following the Second World War, this film follows a young group of German soldiers forced into the deadly clean-up. Unrelenting in its sequences and tender in the portrayal of its youths, this film may be hard to stomach and make your fists sore from clenching but is extremely well-crafted. As the poet Rosie Ming travels to the lands of Iran to read her works, she soon uncovers more about her past than she knew had been hidden. This animated film was the most surprising of the features due to its relatively new talent, but the expertly rendered visuals and soft, luminous poetry helped create one of the most promising works to come from Canada in quite some time. While I could tell the majority of people in my screening more than likely didn’t like this film, I cannot stop thinking about its deeply affecting imagery. Tackling horror and frights on a more subdued and psychological level, this tiny black and white portrait of a family gone oh-so-horribly wrong is painstakingly creepy. A beautiful and intimate portrait of the mendacity of life and spectacle of routine, Jim Jarmusch’s poetic film (yes, about poetry) works due to the unbridled life seen behind its characters. Adam Driver is simply impeccable as the titular bus driver on his quest to write more poetry and keep the circle going. A film as delicate and understanding as its lead character (the amazing Annette Bening), Mike Mills’ film is a spectacle in every form. Beautiful frames that coalesce with a perfect soundtrack are all pulled together with some of the best and most natural performances seen of late. 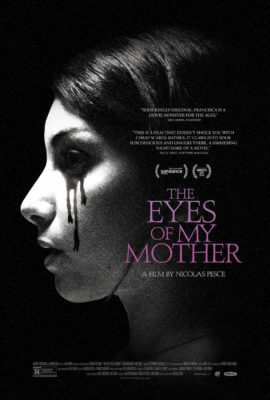 While several films of the festival were about poetry, this was poetry.